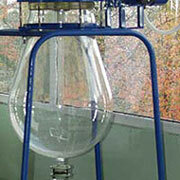 BIOGAME Ltd. manufactures 33 products in powder, liquid, capsule, tablets and gel forms. The production base is found in Sofia and consists of two buildings of 1550 square meters. The company has employed 14 highly qualified specialists. 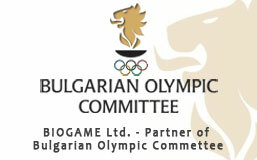 BIOGAME Ltd. is a publisher of a specialized magazine for Bodybuilding and Fitness called "Olymp" which has been at the Bulgarian market for almost 20 years. Since the end of 2005 BIOGAME Ltd. also publishes the magazine "Muscle".